Summer Ride Overnight is partnered with a local private academy with an expansive campus located near Highland Mountain. 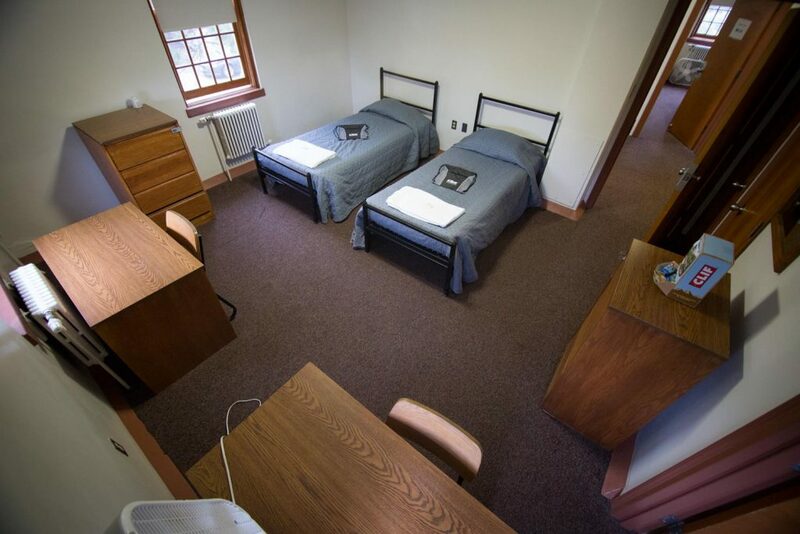 Campers will live in the Summer Ride dormitory and have access to top-notch school facilities including the gym, dining hall, basketball court, lounges, and more. With the combined amenities of Highland Mountain Bike Park and the school, Summer Ride Overnight boasts a world-class venue both on-and off-mountain. The Summer Ride Overnight price includes three meals a day, beverages, and snacks. Breakfast and dinner will be served in the school’s dining facility, while lunch is served at the Highland Mountain in a designated camp area.